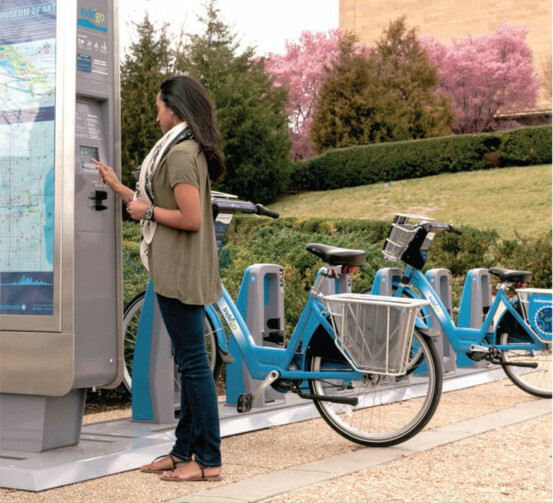 Catch all the details and presentations of the first of the Global Streets Webinar Series held on April 26 2016.
and Kate Fillin-Yeh (Director of the Bike Share Program. NACTO, USA). The session showcased short presentations of exciting projects and practices from Seoul, Budapest, and New York City, by members of the Global Designing Cities Expert Network and our team at NACTO. 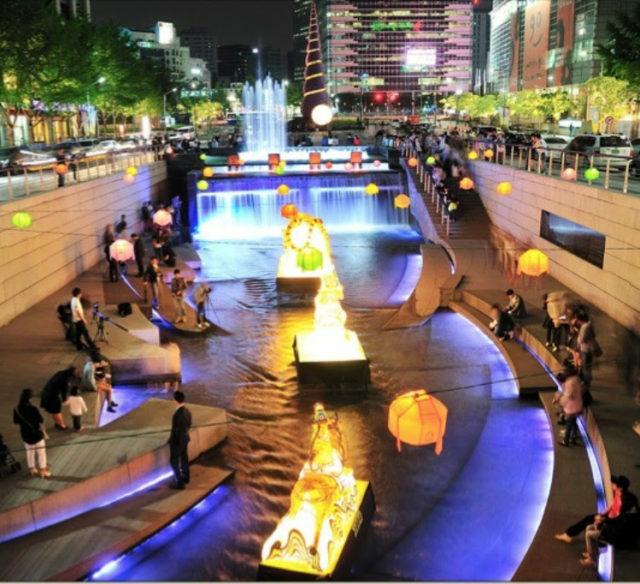 Dr. Noh presented the transformational project along the Cheonggyecheon stream restoration, where a 10-lane roadway and a 4-lane elevated highway were dismantled to daylight a buried stream, and to create an environmentally sustainable, pedestrian oriented public space. In the ’70s, a number of important intersections and public spaces in Budapest were rebuilt to only serve the automobile. 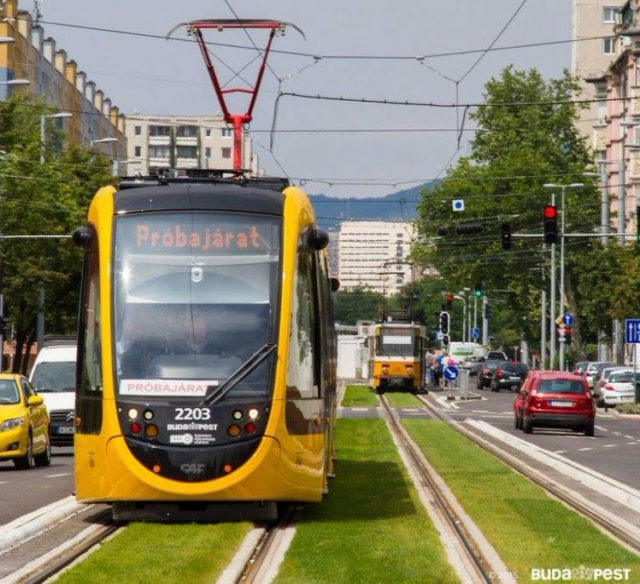 The city is now reclaiming its public spaces and Dávid‘s presentation explores how the status quo has changed in favor of pedestrians, transit users and cyclists in recent years. This presentation showcased NACTO’s hot off the press publication on design guidance for bike share station placement. This document provides a framework for cities to increase access and make streets safer.